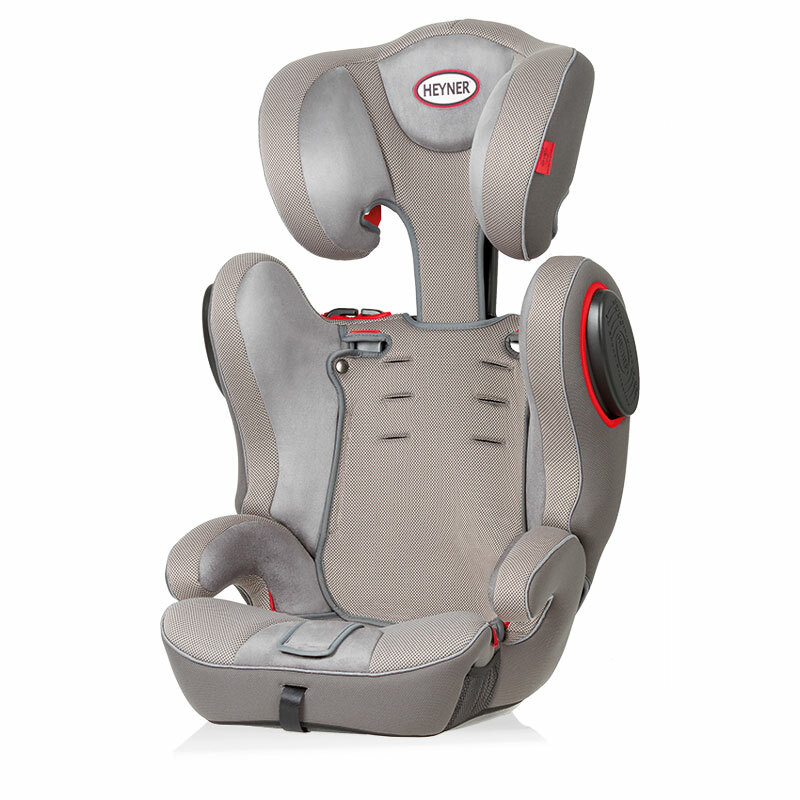 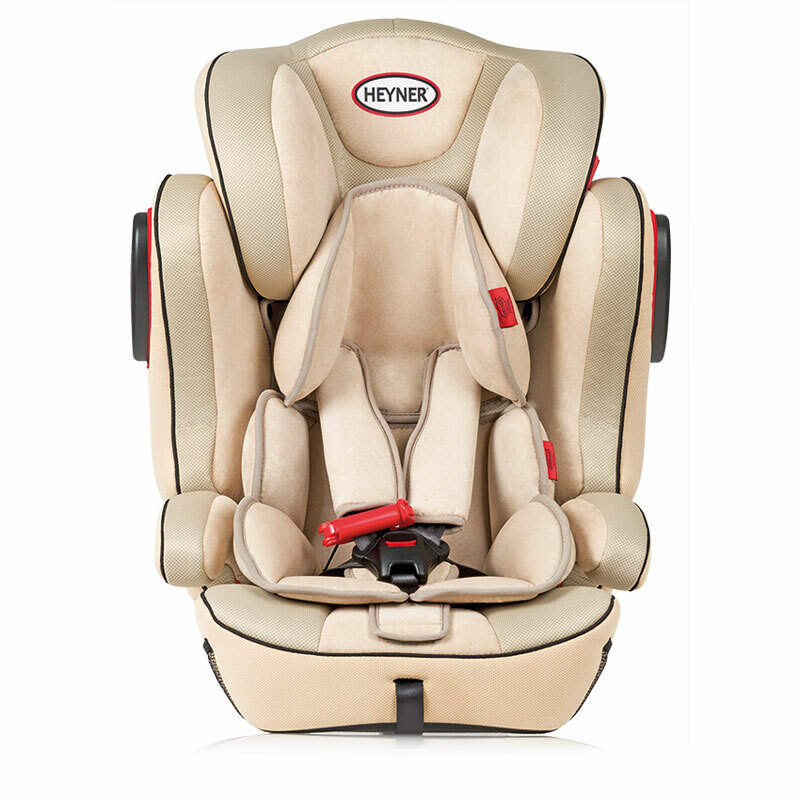 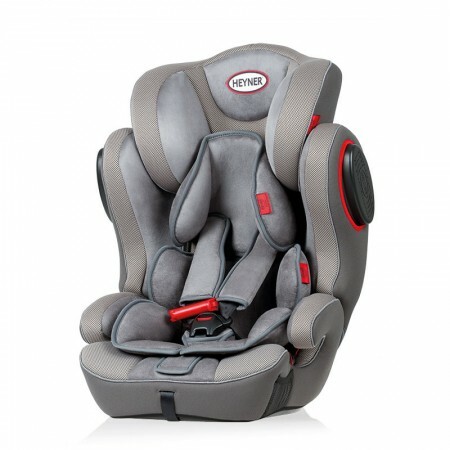 The transformable HEYNER® Capsula Multi ERGO 3D-SP child car seat combines safety with comfort and offers an extremely long duration up to 11 years for groups I,II and III. The unique, 1-2-3 FIX mounting system guarantee safe and easy handling during installation. 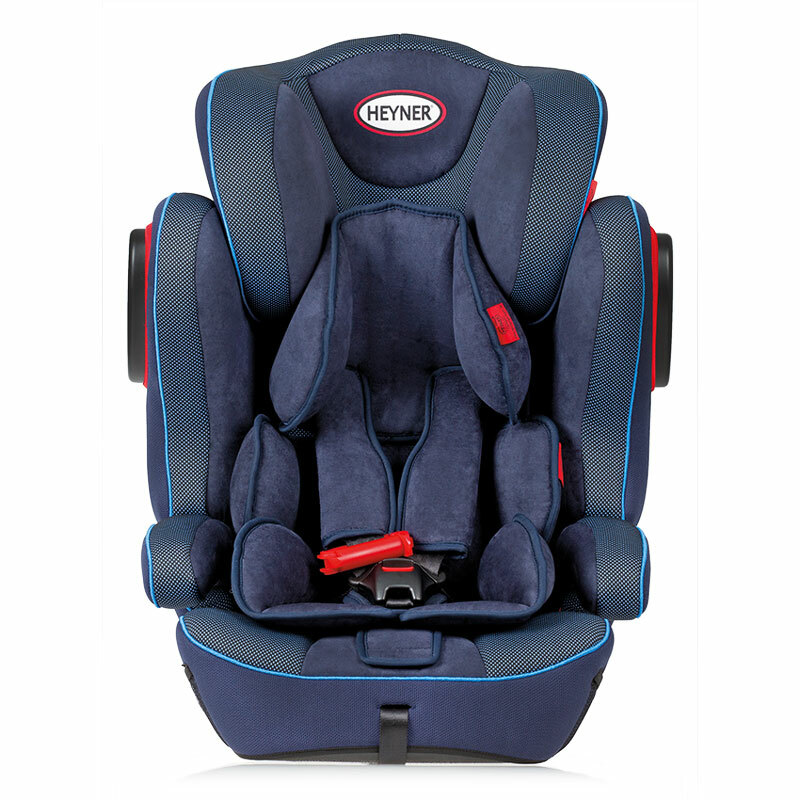 The integrated 5-point-safety belt is adjustable and in combination with the slip reducing shoulder pads it guarantees controlled displacement in case of a crash. 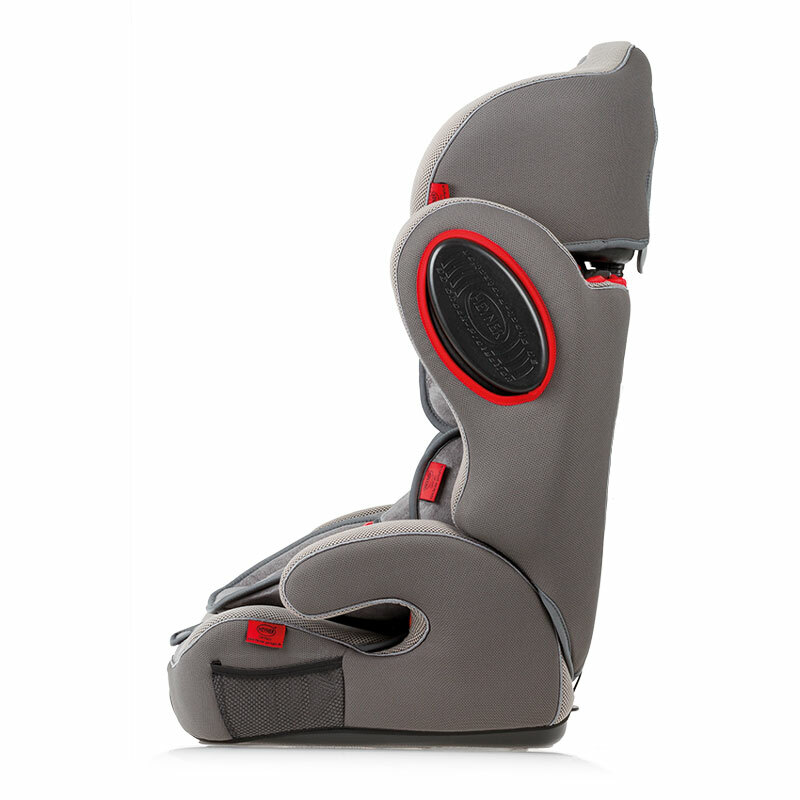 Shock-energy absorbing materials and the 5-point adjustable head rest protect the sensitive head and torso of your child. 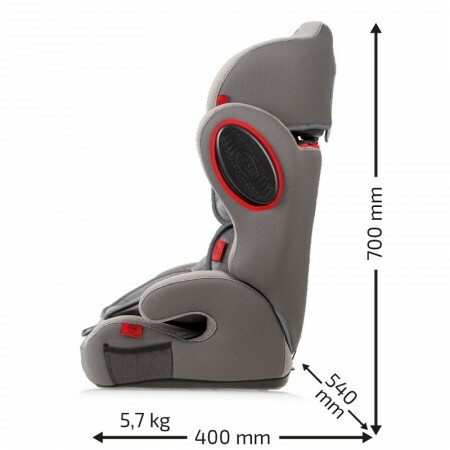 A removable head cushion with soft upholstery offers extraordinary comfort for very small children. 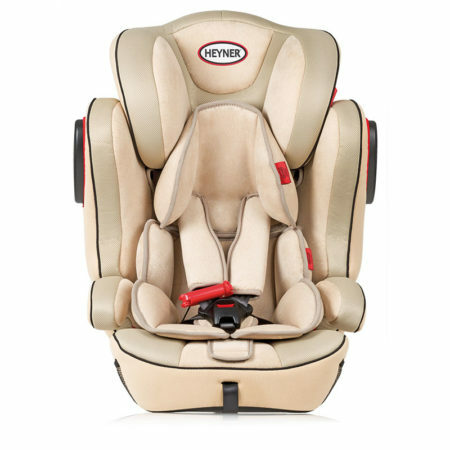 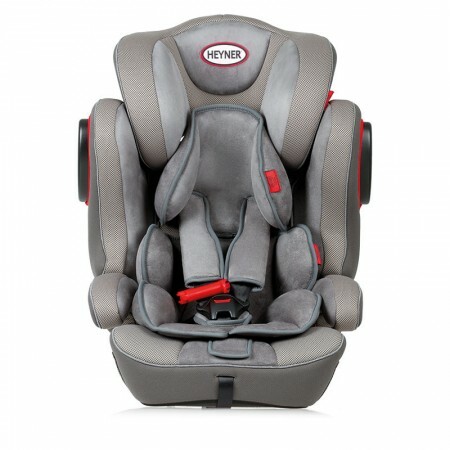 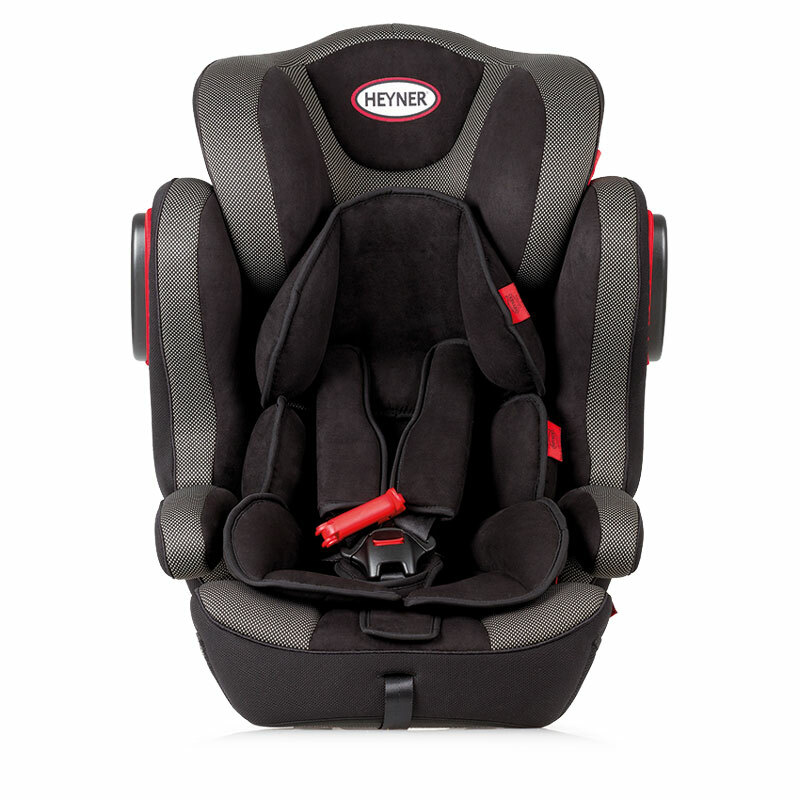 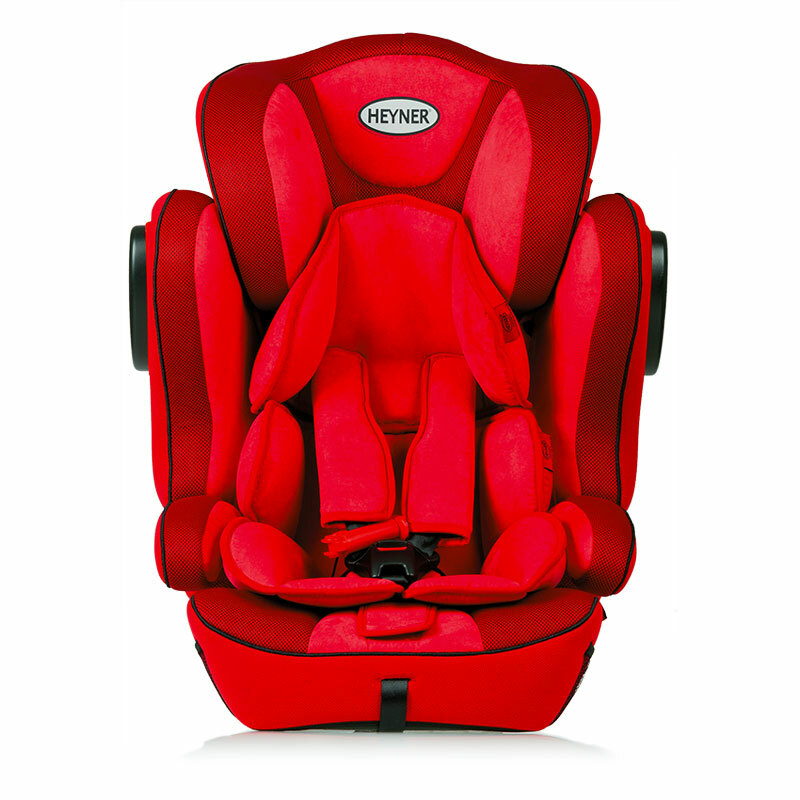 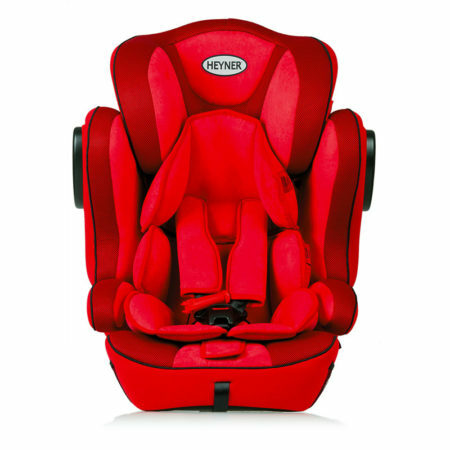 The extra high head rest of this HEYNER® MultiProtect ERGO SP seat allows the usage even in groups II and III and this secures your child in the best possible way.